The underground phenomenon known as Shown Blk to the international scene as one of the hottest new talents out, reaching the ears of the fans from Honduras to Holland and all other countries in between. Is it possible? Well, take into consideration that in the span of only two months. Shown’s popularity has grown tremendously. 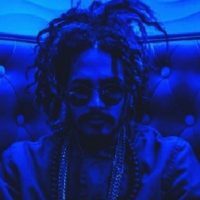 This rise was proven with the leak of his R&B track “Senora”, featuring Arcangel. Without either of their consents or the planned promotion for the song’s launch, it has more than 30,000 downloads and counting. 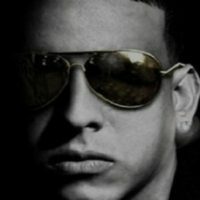 Combine that with the over 200,000 views generated by his collaboration with Dominican rapper Black Jonas Point on “ Todo Acabo” and it is easy to see that Shown does have a strong fan base that is interested in what he does, all created simply through limited internet access and word of mouth. Not only are the fans taking notice but his peers within the industry have as well. 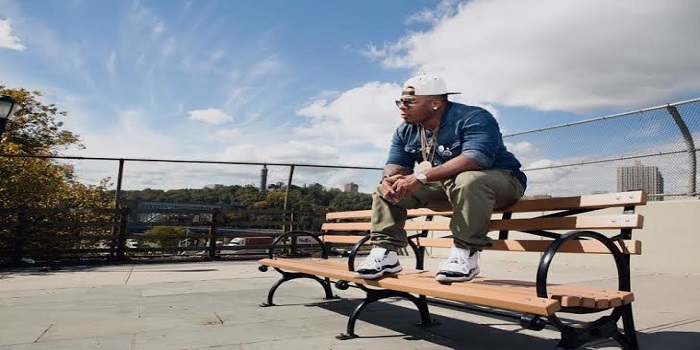 Well known latin artist such as Lapiz Conciente, Zion of Zion y Lennox,De La Ghetto and Don Chezina have all witnessed the level of talent and ambition that Shown has during their collaborations with him. Each stating that he does have the potential to make a big mark in the business. Shown Blk had the opportunity of being signed to Wu Tang Latino in May 2005 as a single artist and song writer where he developed several hits but unfortunately due to the company dissolving he was set free to continue his independent success. 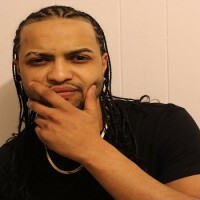 Meeting his future partner Max Escobar back in 2010 both partners sat down and developed the independent record label “CNS Muzic Group” Class & Style setting the difference between regular music and hit music. Both partners are set to take the latin industry by storm. 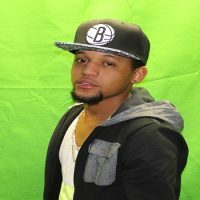 And plenty more hits that this artist Shown Blk was a part of and written songs for some of your favorite latin artist.